Bayyinah TV is a revolutionary video platform where you can study the Quran at your own pace, in the comfort of your home, or anywhere with internet access. The purpose of Bayyinah TV is to make it easy and simple for anyone to learn Arabic and understand the Quran. Our goal is that you become committed to using Bayyinah TV to learn the Qur’an and its language. Some students absolutely love our Quran courses while others enjoy videos about learning Arabic. 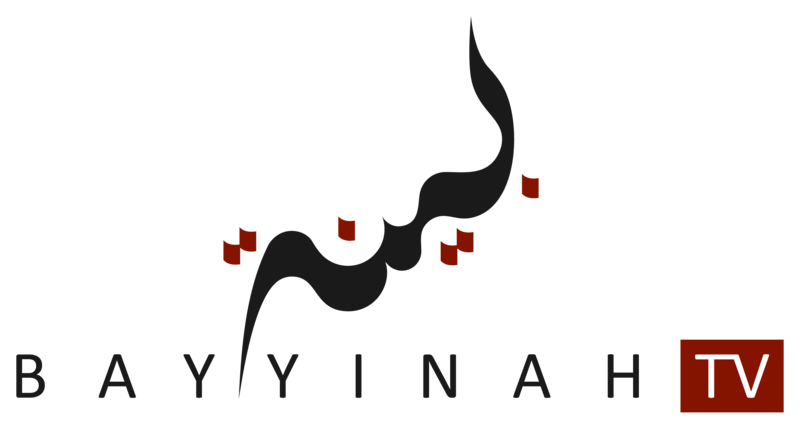 By subscribing to Bayyinah TV, you will receive full access to all of our exclusive content. You will be able to watch the recorded videos at any time at your own pace and convenience. You can find all the information and a description of some of our courses on Bayyinah TV by visiting www.bayyinah.tv. I need to ask this that if I sign up for the monthly subscription, will I be able to access courses like Quran cover to cover and Divine speech ..?